As part of its expansion strategy QIC Insured, the personal insurance division of QIC, Qatar’s leading insurer has opened a new full service branch at Lulu Hypermarket in Al Messila. The branch timings are from 9am to 9pm Saturday to Thursday. 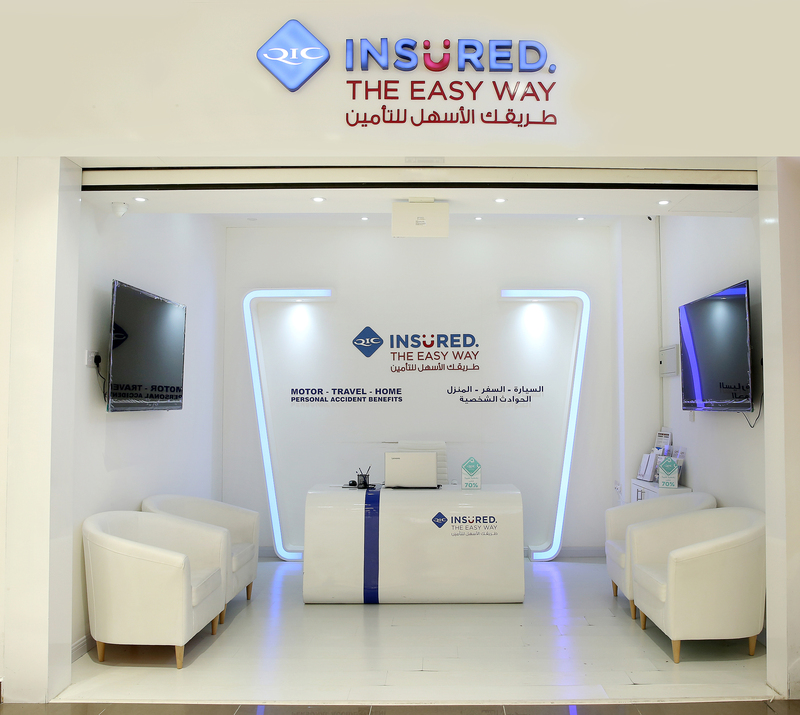 Designed to offer an open lay-out and lighting system that gives it a modern and receptive look, the new branch is well poised to service all retail customers and offer a full range of personal insurance products (car insurance, home insurance, travel insurance, personal accident benefit etc.) that are best matched to the preferences of existing and prospective customers residing in Al Messila. He further commented, “With the opening of this branch, we have further strengthened our service offering through a wider network of branches and kiosks. With the aim to make it more convenient and easily accessible for customers, we’re delighted to welcome and service them when they visit Lulu Messila for their daily requirements.